Ever since I first started writing about conditioning in my first post on the Sherdog MMA forum back in May of 2008, my goal has remained the same: help people discover the truth about what conditioning really is, and why it’s so often the missing link to improving both performance and health. The post that started my entire journey into the online world of coaching was titled, “How to finally solve your conditioning problem,” and nine years later, I’m essentially still writing about the exact same thing – only to a much bigger audience. Although my first book was titled, “Ultimate MMA Conditioning” and I wrote it primarily for combat athletes and coaches, I quickly discovered it was being read and used by coaches and athletes from a wide variety of sports that had nothing to do with MMA. Emails and questions starting pouring in from people who weren’t coaches or athletes at all; they just wanted to improve their conditioning to look and feel their best. This taught me early on just how many people from all over the world struggle to put the pieces of conditioning together. Everyone was trying the common approach of doing endless high-intensity intervals, only to inevitably realize that just because you’re making yourself tired, doesn’t mean you’re making yourself better. My book showed them a different way to approach conditioning. A way that wasn’t just about seeing how much of a beating your body can take, but an approach that aimed to optimize their bodies for health and performance. Hearing from so many people — from all areas of fitness — who connected with my book and articles was exciting and motivating. People were ready to rethink their approach to conditioning, and through the information I was providing, they were finally able to get better results, for themselves or the people they worked with. All I could think was one thing: I want to do more. I need to do more. I decided the best way to do this was to shift my focus to coaching the coaches. If I could help coaches understand the real value of conditioning and its ability to transform not just performance, but health and longevity, I knew I could have a much bigger impact. This idea was the beginning of the first live BioForce Certified Conditioning Coach courses. Over a two-year period, I traveled all over the US and the world – from Denver and New York to Ireland, Australia, China, Japan and just about everywhere in between – coaching the coaches. While I was able to work with hundreds of coaches and the feedback I got from the courses was tremendously positive, there was one thing that kept coming up over and over again in the surveys that I’d send out after each seminar. The coaches that came to the courses loved all the principles, methods and strategies I was teaching them, but they felt like two days just wasn’t enough time to cover everything I had put together. To be honest, I agreed with them. I wanted to teach people as much as possible, so I crammed a ton of material on every aspect of conditioning in the course, but towards the end of day two, I often found myself rushing through some sections because I was running out of time. In November of 2016, I launched the first online version of the certification course. For the first time, coaches from anywhere in the world could go through the all the principles, methods and strategies I’ve developed over the years on their own time and at their own pace. It was great to see so many coaches excited to learn more about conditioning and help people improve their performance and health. After spending so much time teaching the course in person, I knew just how valuable it was for coaches to be able to ask questions in person, to see exercises demonstrated live and meet other like-minded coaches. Even with a private Facebook group for coaches enrolled in the online course, nothing can really compare to interacting with people in person. To make the course even better, I decided to add a live, 2-day workshop in Seattle, completely free to all Certified Conditioning Coaches. The event was open to anyone that had ever been through the course, online or in-person, at no additional cost. I also brought in special guests like Nate Green, Dr. Gerry Ramogida, and Luka Hocevar to present as well. I wanted the event to be as much about meeting and networking with other coaches as anything (something I think is hugely valuable), so I made sure we had several events for everyone to come to including group dinners and even better, a game of high-tech laser tag. 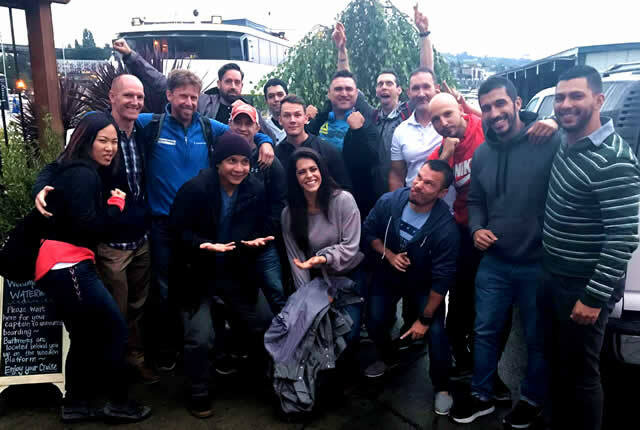 Braving the rain for a partial group photo after our Lake Washington dinner cruise. The event was a huge success. In fact, I got such tremendously positive feedback from everyone who attended that I decided to make it an annual event. 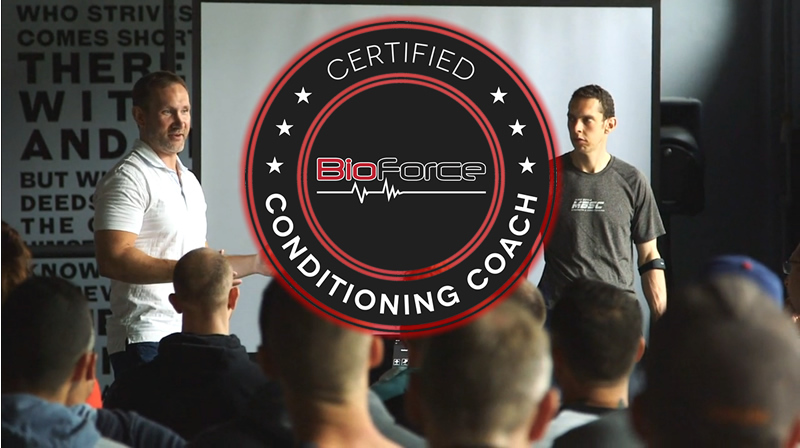 Every year, I’ll be putting together this live, 2-day workshop and meetup open to all BioForce Certified Conditioning Coaches at no additional cost. This means once you’re a Certified Conditioning Coach, you get to come to this world-class event every single year…for free! There is no other certification or course in the industry that offers anything close. Over the last six months, I’ve been working hard behind the scenes to make the Conditioning Coach Course better than ever. After seeing the success of the live event in Seattle in September, I knew exactly what I needed to: bring in other top experts to add in all new material and a whole new dimension to the certification. One of the best parts of my job is that I get to spend time talking to and working with some of the best there is in the fitness industry on a regular basis. Over the years, I’ve learned a ton from many different people, so I wanted to bring some of them in to add their own perspectives, their own strategies, and their top methods and exercises. I’m extremely excited about all the additions to the certification course because they’ll introduce new concepts around conditioning and movement, mental performance and nutrition that simply aren’t covered anywhere else. This will make the BioForce Certified Conditioning Coach course more comprehensive, more valuable and better than ever before. Mike and Bill are two of the smartest guys in the industry and when it comes to improving movement quality, there’s nobody better. 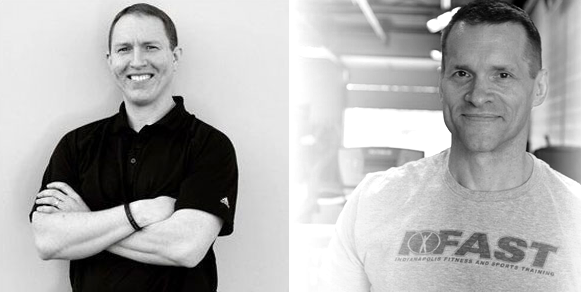 These two guys have developed an incredibly unique and effective approach built around the autonomic nervous system that I’ve personally seen work miracles. When it comes to conditioning and performance, nutrition plays a huge role because it’s what delivers the fuel the body runs on. 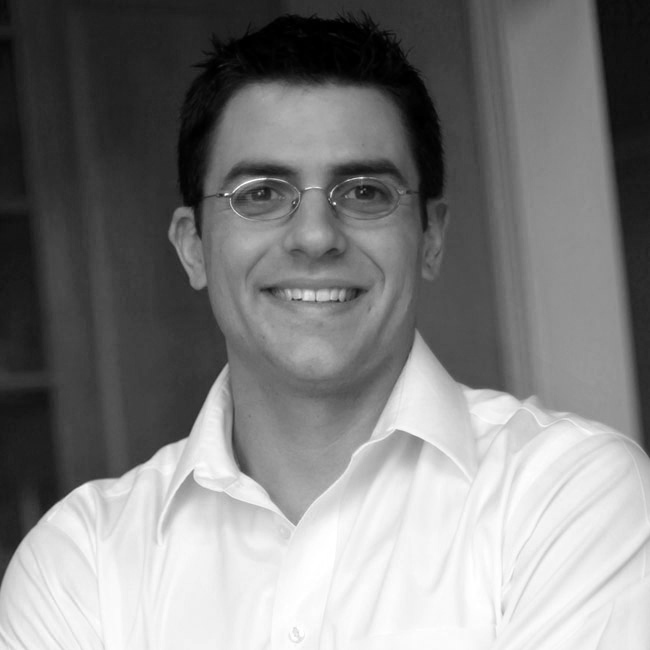 One of the thing that makes Dr. Mike unique is his knowledge of how to use nutrition to optimize brain health and performance. This is an area that’s incredibly important, but rarely considered when it comes to conditioning. If you’ve read either of the last two articles on mindset and how to accelerate recovery by turning off stress, by Brian Cain, then you already know just how crucial I think mental performance is when it comes to conditioning. Most coaches have spent years learning how to develop physical performance through training, but they’ve completely missed out on learning how to develop the mental side of the game. 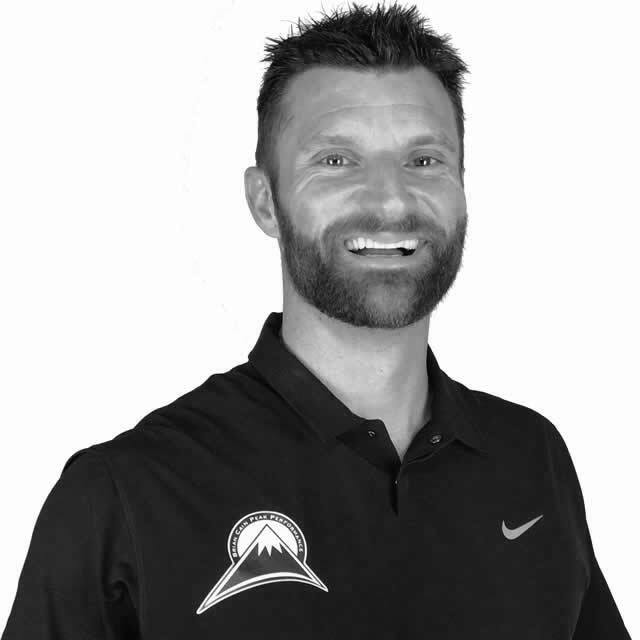 Brian Cain is a guy that’s worked with the top athletes and the best teams and the systematic approach he’s developed to improve mental performance is unlike anything else in the industry today. His module will add a whole new skill set to your coaching and give you a step-by-step blueprint to developing the key mental skills in everyone that you work with. Brian’s best strategies to evaluate mental performance limitations and identify the most important mental skills that need to be developed. The most effective method for helping people improve consistency by creating the right habits and avoiding negative feedback and self-talk that limit performance. Investing my time and energy into becoming a top conditioning coach has given me opportunities that I would never have dreamed possible when first getting into the field. I’ve been able to help athletes make the team for the first time, win national and world championships, been a part of record-setting performances and just as importantly, watched people transform their lives and improve their health in a way that will add years to their lives. When I first got into the strength and conditioning field, I thought strength was the most important thing there is and all I had to help people develop. Now, after 15+ years of working with athletes that want to get to the top of their sport and every day people that just want to look and feel their best, I’ve seen time and time again that conditioning is the real difference maker. 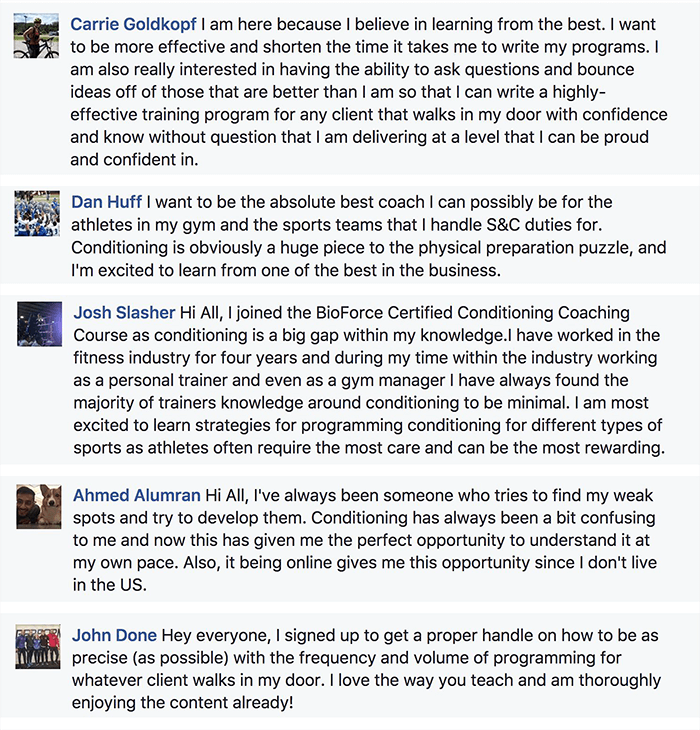 The BioForce Certified Conditioning Coach Course is the result of all the lessons I’ve learned throughout my career. I created it to help other coaches that want to be the best develop the knowledge and skills they need to help anyone transform their conditioning and reach their performance and health goals. This year, I’ve brought in other top experts in the industry to add even more cutting-edge strategies, methods and principles to the course and I’m working to make the included live event even better than last year. With more than 15 hours of video, a 150+ page workbook, live two day event and access to the private online community of top coaches from all over the world, the Certified Conditioning Coach Course is guaranteed to help you build your skills, grow your reputation and open new doors and new opportunities to get to the top of the field.